12028 Winfield Cir, Fort Myers, FL 33966 (MLS #218073982) :: Clausen Properties, Inc. 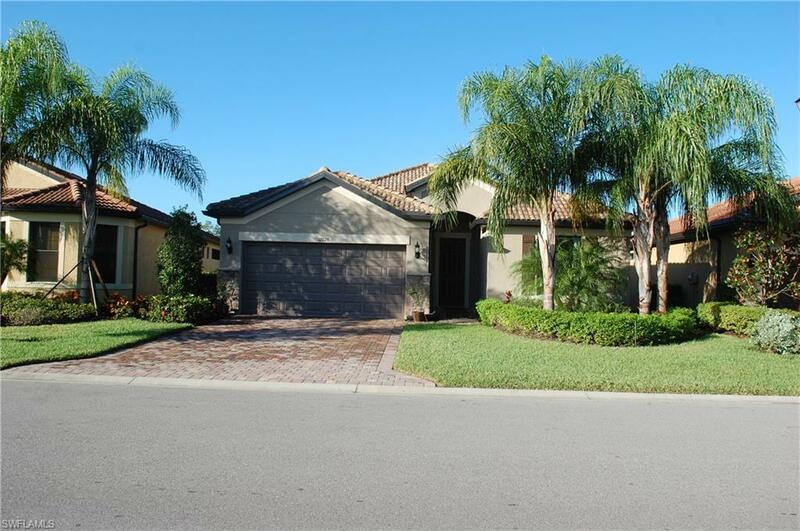 Virtually new 4 bedroom 2 bath 2 car garage located in Camden Square in Ft Myers off Plantation Road. Numerous upgrades not normally found in new construction. Gas available for lanai area and a grill and kitchen can be put out there. Chef's kitchen with gas stove, large center island, pantry, granite counters, tile backsplash and all stainless steel appliances, washer/dryer is also on gas. 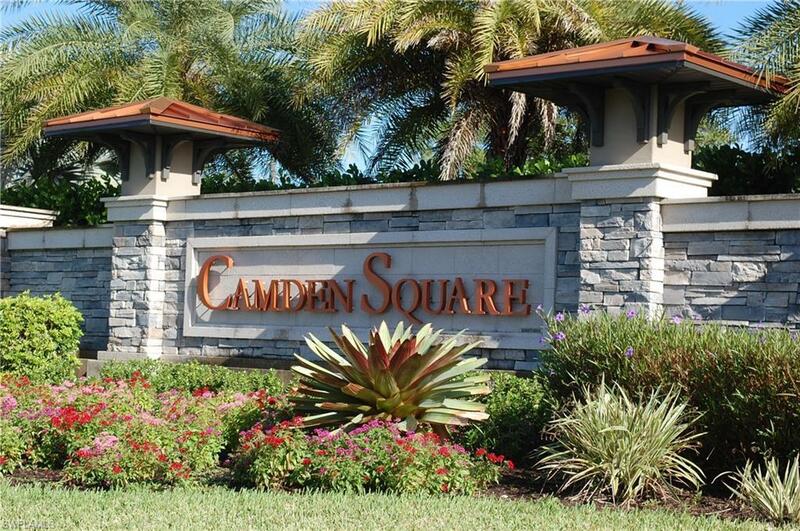 Camden Square is a gated Pulte Homes community centrally located in the heart of Ft Myers, close to everything! Open floor plan with high ceilings with floor tiles. Bedrooms are carpeted. Nice family room with built in fireplace and sliders to lanai. 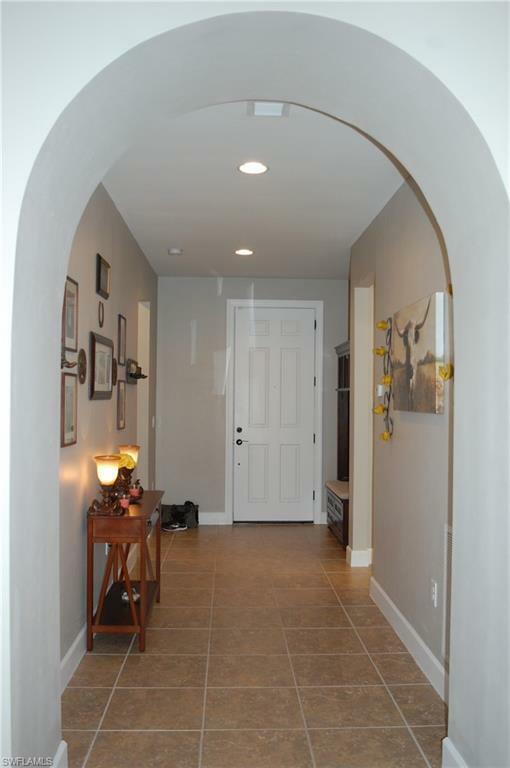 Huge walk-in closets throughout and laundry room is extra big. Extra built in storage. The granite countertop will be coming very soon for laundry room. This home also features an alarm system, built in pest control and termite boxes. 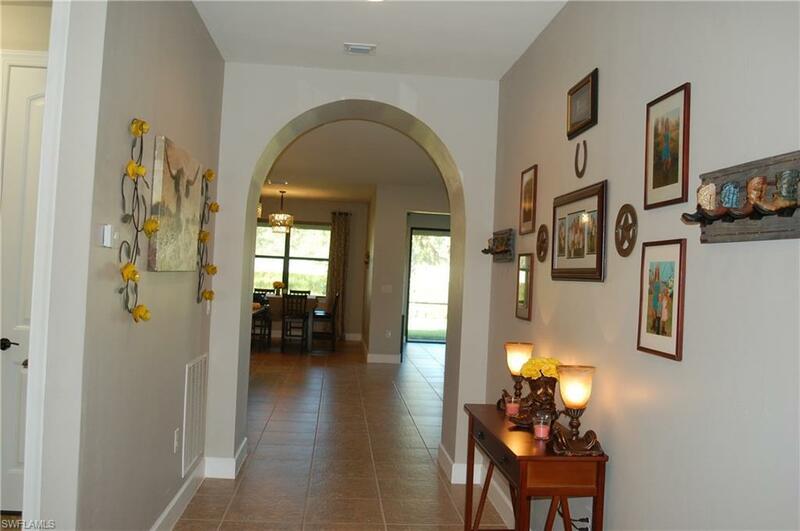 Newer gated community, amenities include restort style pool, fire pit and playground. Convenient to shopping, restaurants and much more!